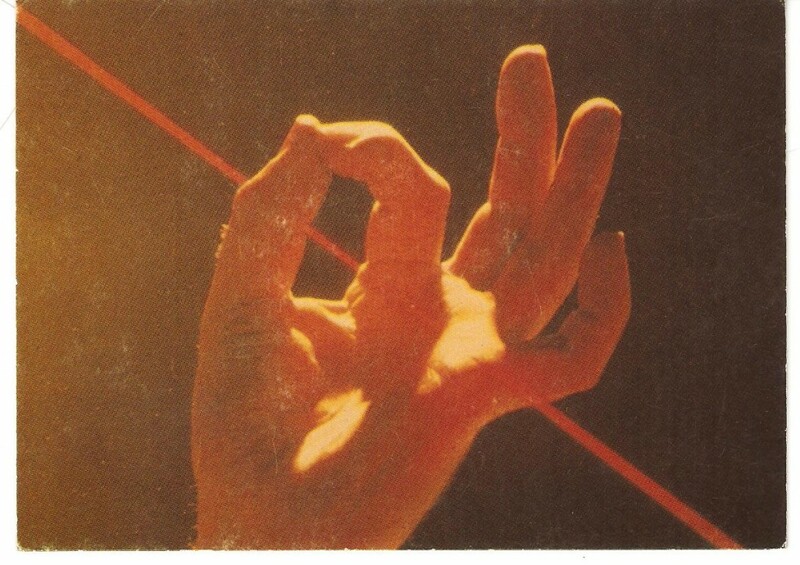 REAL Hologram Laser Technique is created by an interference pattern between Laser light beams. 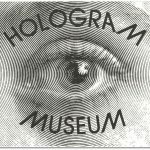 Most of the fake “hologram” products are using a 2D projection technique which is a modernized old illusion technique called Peppers Ghost. 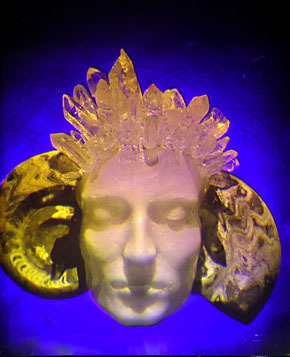 Crystal Dreams reflection hologram 27×34 cm, limited edition, is a REAL Hologram produced with the Nobelprized Laser technique Holography.